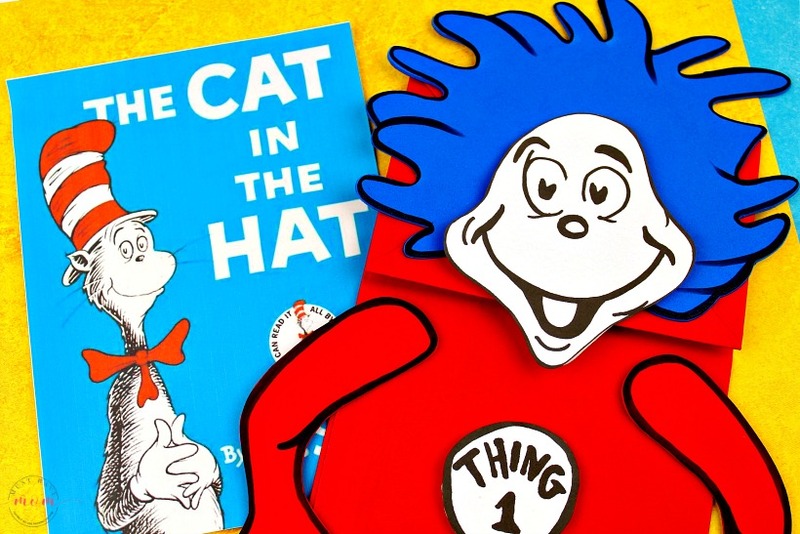 Whether you’re gathering Dr. Seuss activities to do for Read Across America Day in February, or just looking for creative Dr. Seuss crafts and art projects to try as you read your favorite Dr. Seuss book, you’re sure to find some inspiration here! 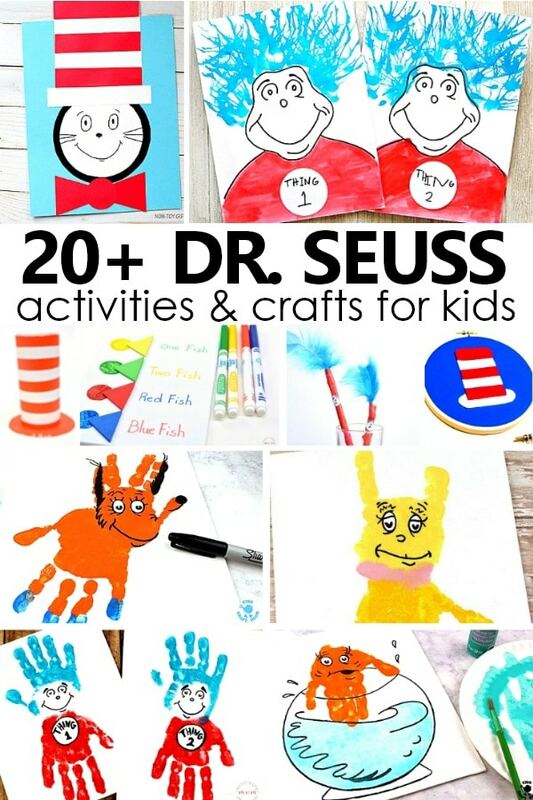 This collection is full of clever Dr. Seuss craft projects for kids of all ages. And we’ll be adding more as we spot new ideas across the internet, so if there’s another Dr. Seuss craft for kids that you love be sure to leave a note about it in the comments. 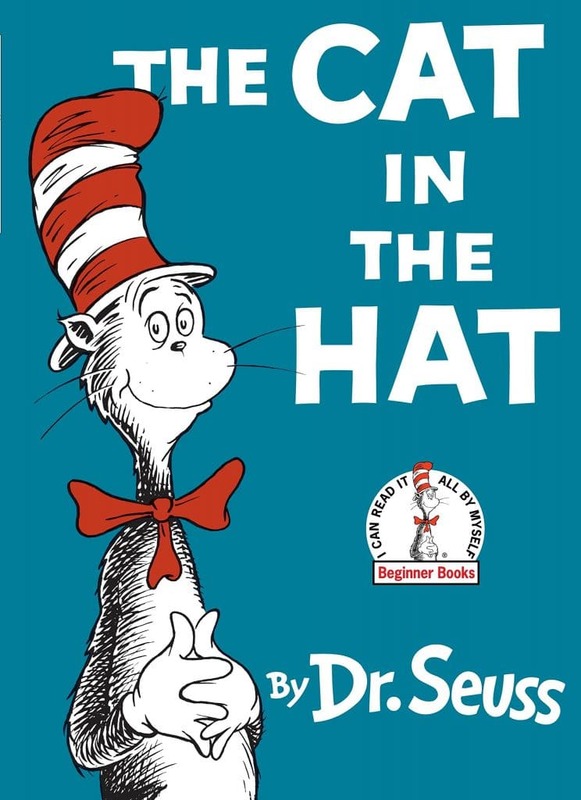 But first…why in the world are Dr. Seuss books so popular? Well, that’s easy! Kids love them because of the bit of whimsy and fantasy. With outlandish characters, silly antics, and funny made-up words kids can’t help but adore the creative stories. 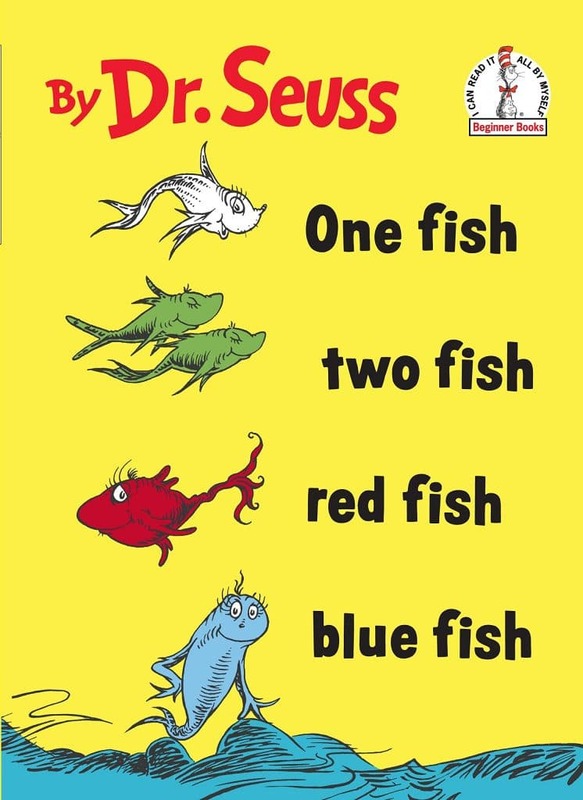 From a teaching perspective many Dr. Seuss books include repetitive and rhyming text that allow us to incorporate many learning objectives and extenstion activities to go along with the books. Here I’m sharing crafts and art projects that go along with favorite books, but I plan to also provide a more thorough list of Dr. Seuss activities in the future…stay tuned! 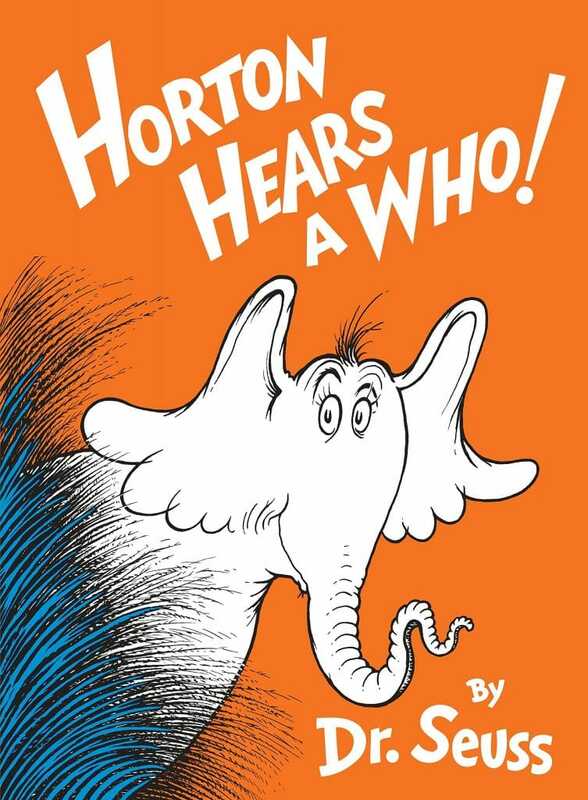 New to Dr. Seuss? 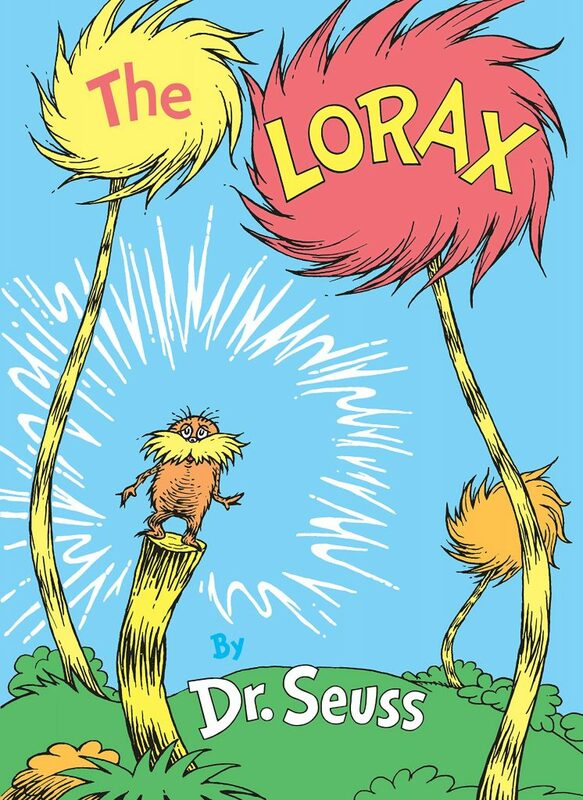 These starter collections include the most popular Dr. Seuss books to add to your library. 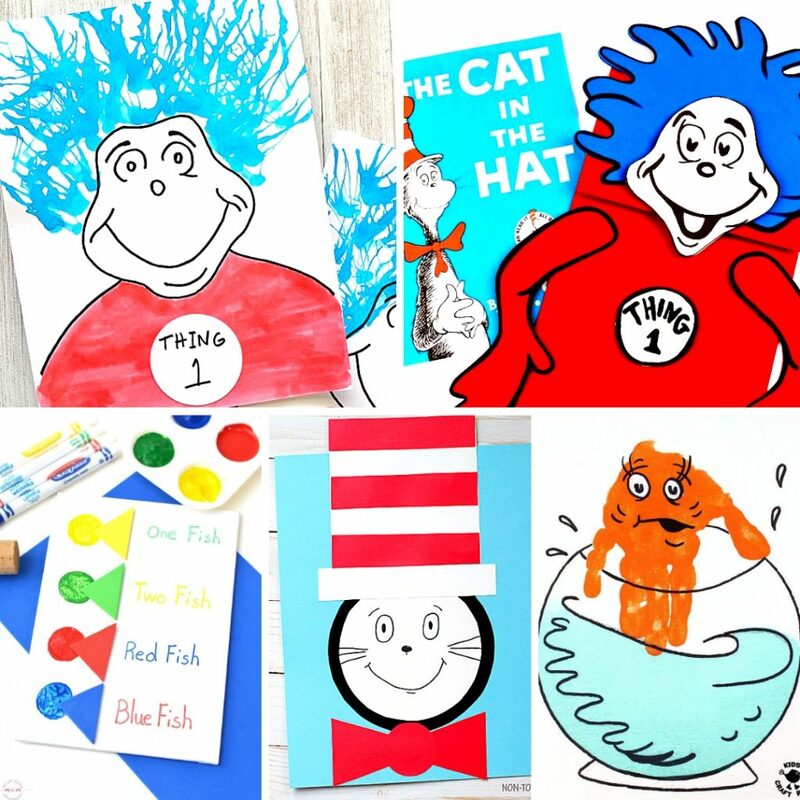 The Dr. Seuss crafts and art projects below are sorted by book so that you can easily find your favorite book and choose the best craft project to try first. The Cat In The Hat Printable Craft from alittlepinchofperfect.com is a classic activity that helps kids practice patterning as they create their own red and white Cat in the Hat hats. Or go 3D with your hats and make this version of the Cat In The Hat Hat from redtedart.com. Kids will love using these free printable Thing 1 & Thing 2 paper bag puppets from musthavemom.com as they act out favorite scenes from The Cat in the Hat. Turn ordinary pencils into something more fun with these Thing 1 And Thing 2 Pencils Craft from momsandcrafters.com. As a bonus let your little authors use their fancy new pencils to write some Seuss-inspired rhymes. Two handprints make the perfect little Thing 1 And Thing 2 handprint crafts from musthavemom.com. 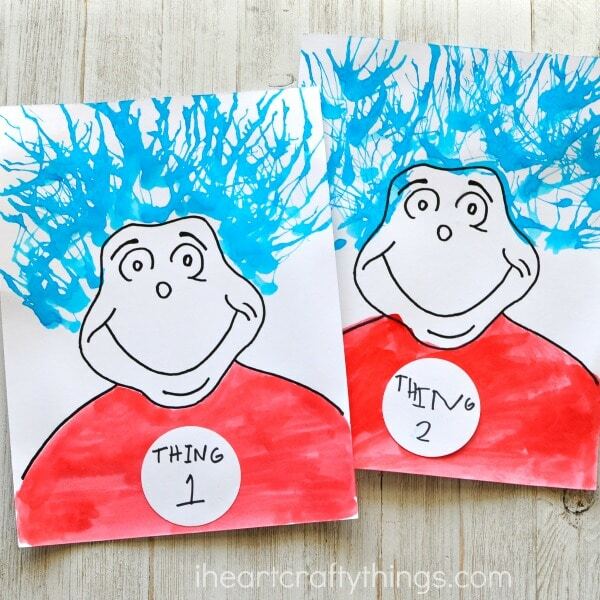 Make them for fun, or add them to a class book kids work together to write about new adventures for Thing 1 and Thing 2. Use a simple stamp painting technique for kids to make their own fish in this One Fish, Two Fish Wine Cork Painting from musthavemom.com. Turn a cup into Horton in this Horton Hears a Who Dr. Seuss craft from iheartartsncrafts.com. 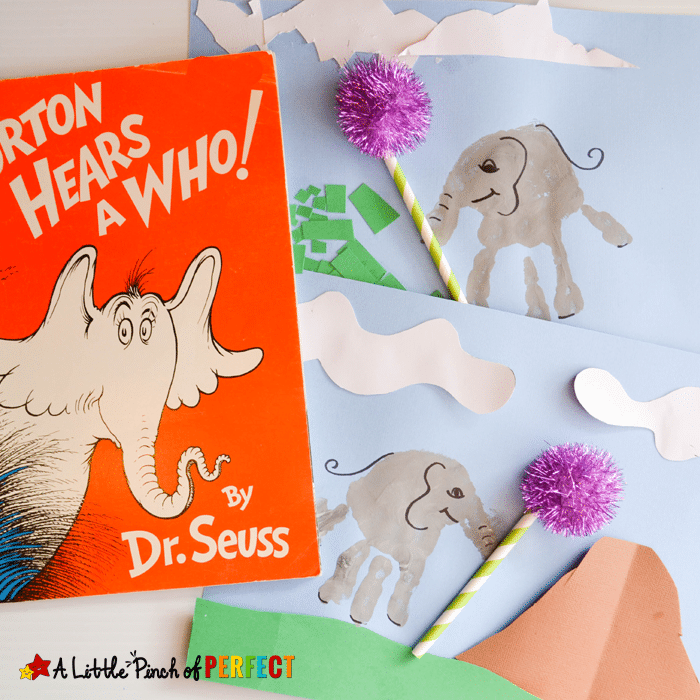 You won’t be able to help but smile at all the giggles and fun that come from this Horton Hears a Who Headband Craft from pbs.org. I love how kids decorate a background scene and add a truffula tree to this Handprint Horton The Elephant Craft from alittlepinchofperfect.com. Turn cupcake liners into this cute The Lorax Dr Seuss Kids Craft from iheartcraftythings.com. These Dr. Seuss Truffula Trees from laurascraftylife.com won’t take long for adults to make. Kids can use them as decorations for small world and loose parts play. 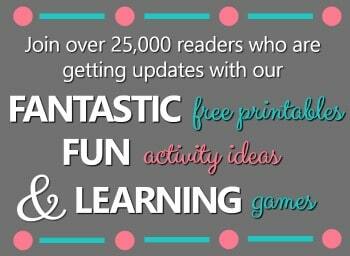 They’d also make great reading pointers for guided reading groups. 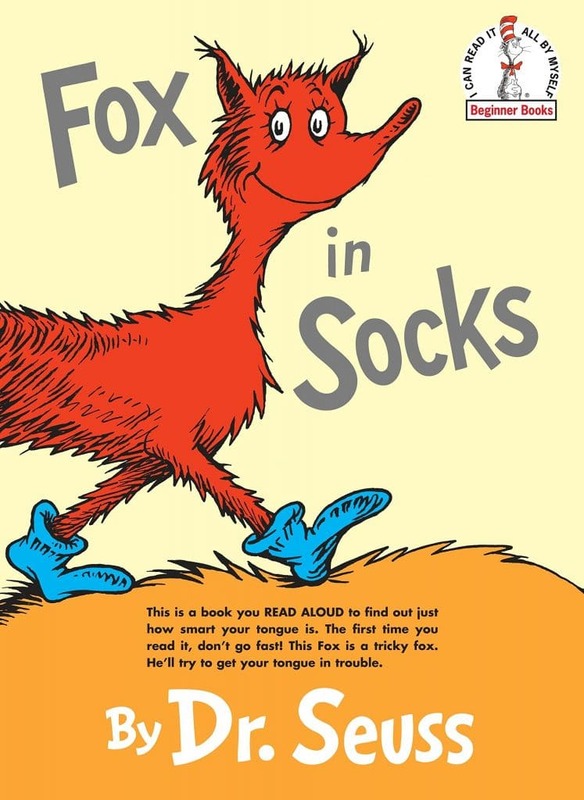 Add Fox in Socks to your collection of Dr. Seuss handprint crafts with this Fox In Socks Handprint Art from kidscraftroom.com. You could even make a book of handprint crafts and have kids draw or write about their favorite memory from each Dr. Seuss book you read throughout the year. Work with kids to make Make A Fox In Socks Tweetle Beetle Battle Bottle from madincrafts.com. Then use it for I Spy type games and play. “Technically” these Dr. Seuss Decorative Hoops from heyletsmakestuff.com are designed to be wall decor, but I think they’d make excellent felt toys for kids. 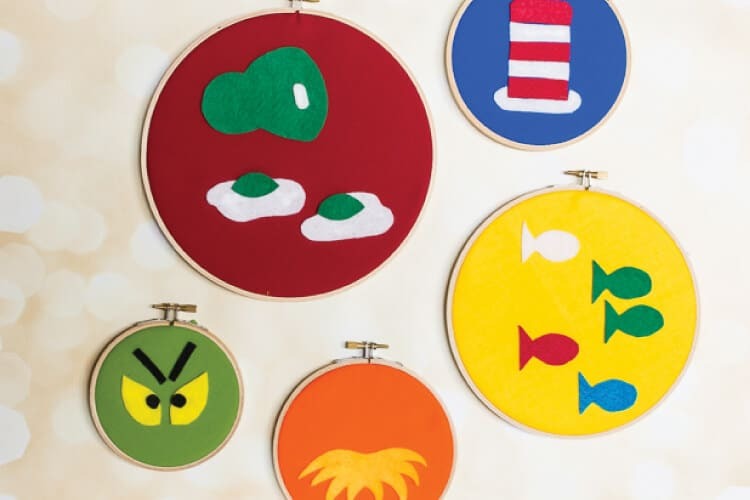 Set up the hoops with the felt pieces and let kids design their own Seuss inspired felt art. Make this super simple Minimalist Dr. Seuss Bookmark Printables from madincrafts.com so kids have their own bookmarks as they read some of the longer Dr. Seuss books. 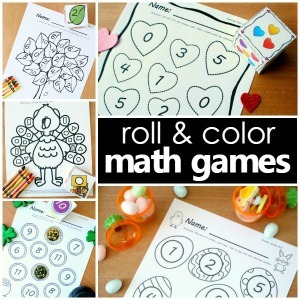 Get moving and explore shapes and shadows with this fun Dr. Seuss The Shape of Me and Other Stuff activity. Make your own DIY drums as you experiment with sounds and rhythm in this Dr. Seuss Hand Hand Fingers Thumb activity.